Here at FitnessInn you’ll find all the different types of elliptical cross trainers there are, whether it’s fixed, folding or front drive, rear drive or center drive. Our online store sells products from the leading industry brands such as BH Fitness, Sole Fitness, Life Fitness and more. Find the elliptical cross trainer that will bring you closer to your fitness goals and get free delivery on your order! What’s an Elliptical Cross Trainer? An elliptical cross trainer is a static exercise cardio machine that is used to simulate running, jogging, climbing, and walking without putting excessive pressure on the joints. The user can adjust intensity of the the elliptical cross trainer based on speed and incline. The elliptical cross trainer is a great gym equipment for those who want to improve their cardiovascular health and lose weight. Elliptical cross trainers are also known for being the ideal machines for people that have bad knees or are rehabbing from a lower body injury. Because the handgrips incorporated in the elliptical cross trainers it offers a full body workout. There are infinite exercise options with this versatile gym equipment. A wide range of exercise choices. Elliptical cross trainers simulate a wide range of exercises such as jogging, walking, climbing, walking up stairs, and more. Not only that, but the user is going to be able to exercise in different levels of resistance and intensity. Weight Loss. You can burn about 400 calories in around 30 minutes of training. Of course the numbers can increase or decrease depending on the incline, speed, and time for the fitness workout. Muscle toning. Running at 4 mph for 20 minutes burns 104 calories, running for 40 minutes burns 207 calories and running for 60 minutes burns 310 calories. Of course, the quantity of calories burned will increase or decrease depending on the speed and time decided to exercise. It doesn’t hurt your joints. Elliptical machines are designed to emulate the movements of running without causing a strong impact on the joints. Improve your Cross Training abilities. The majority of elliptical machines are equipped with handles that will allow the user to train the upper part of the body. Multitasking. 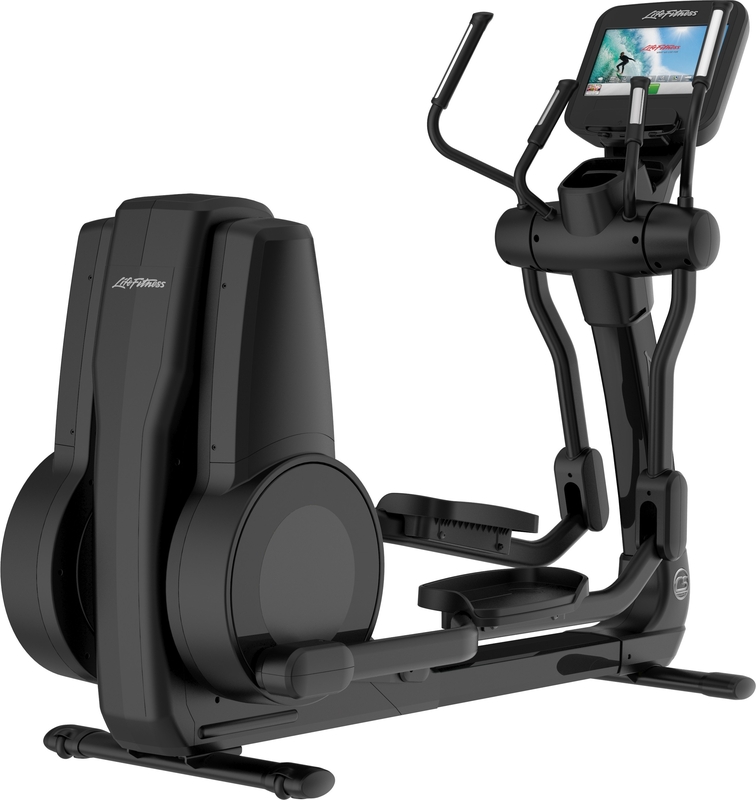 The user will be able to watch tv and listen to music out loud while training on an elliptical cross trainers at home. This makes training more comfortable. Reversing. Most elliptical machines have a reverse function that increase the intensity of the fitness excercise and emphasizes the training of the quadriceps. Reduce stress. The endorphins that are released during an intense fitness workout make you feel euphoric during and after the exercise. Customize your exercise. 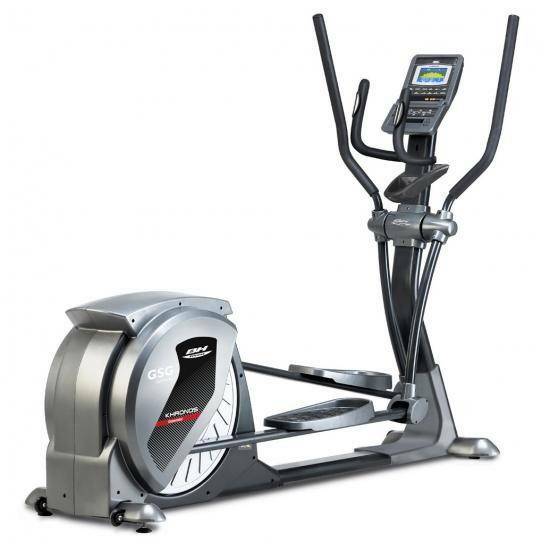 Most ellipticals come with different training programs that will make the fitness workout at home more fun, like: Vigorous Burn, Fixed/Variable Time Interval, 2-Speed Interval, Starter Interval; Fit Test, US Navy PRT, Cross-Train Aerobics… Each exercise machine comes with different programs. What muscles does an Elliptical Cross Trainer Workout? Elliptical cross trainers are a great way to get in shape in the comfort one’s home. They target a wide range of muscles allowing the user to get a full body workout. Legs. With every push of a pedal on the machine the quadriceps is forced to work. When the reversed function is turned on the hamstrings are better targeted during the fitness workout. Other leg muscles in the legs like the gastrocnemius or the calf benefit from the upward movement of the elliptical machine. Abdominal muscles. The right elliptical training position requires the use to tense your abdominal muscles during the fitness workout. Buttlock. The gluteus maximus expands when a leg is pushing down and contracts to pull up the other leg. This movement helps strengthent the buttlock and provide stability to the hips. Upper part of the body. because of the handles incorporated in some elliptical cross trainers this fitness training puts in motion the muscles in your shoulders, arms, chest and upper back. The triceps work hard by pushing and activating the pectoral muscles and the biceps work hard by pulling and activating the rhomboid and other back muscles. When buying gym equipment for home one of the most important things is to consider the size. 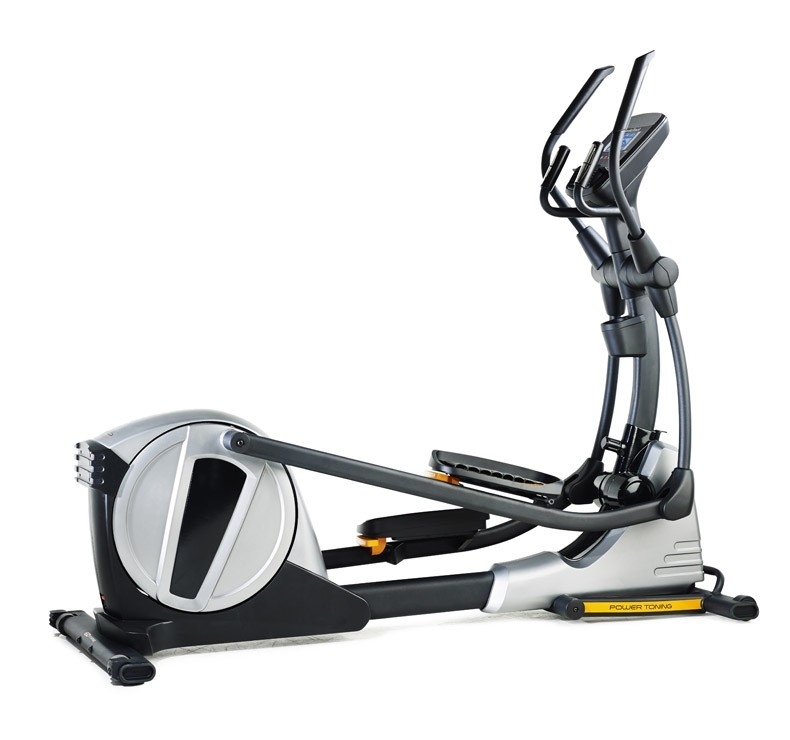 The size of the home elliptical cross trainers depends largely on where the traction system is placed. If the traction system or flywheel is placed in the front the machine then the elliptical machine is less likely to be compact. When the traction system or flywheel is placed in the back, then the machine will be more compact, easier to move, and most likely be foldable. 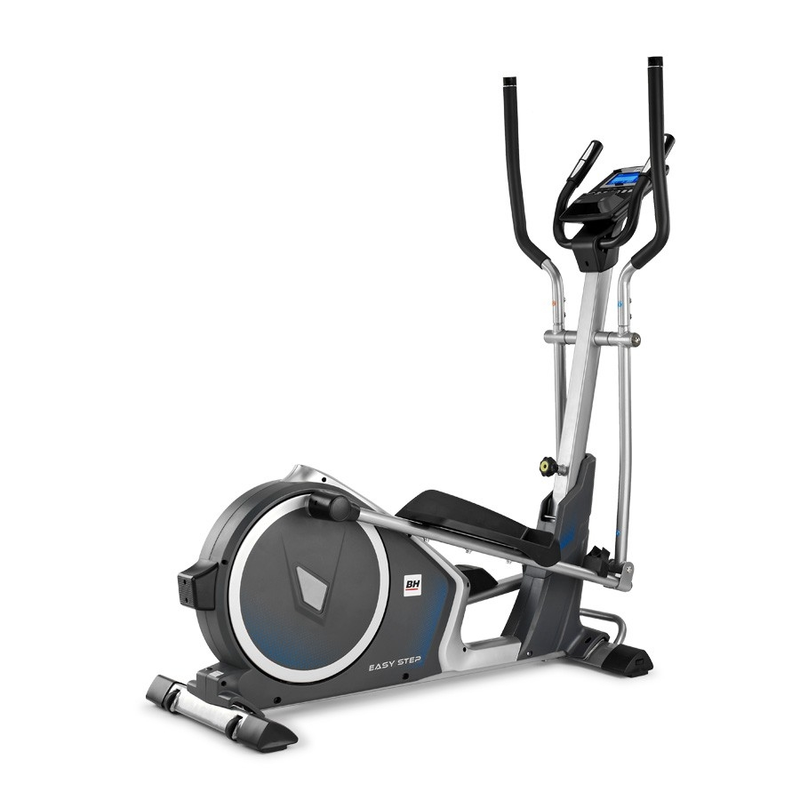 The new elliptical cross trainers are compact and have are center designed and have a flywheel at both sides of the machine. Front-drive:The flywheel of this type of Elliptical Cross Trainer is placed in the front of the machine. The movement of a front structured elliptical cross trainer is flatter but at the same time it offers a wider stride than the rest of the elliptical cross trainer types. A wider stride is prefered by heavy users because it allows are more intense fitness exercise. Front drive elliptical cross trainers usually include tracks and rollers that the rear drive machines do not have. Rear-drive:The fact that the flywheel of this type of Elliptical Cross Trainer is placed in the back provides more stability, allowing the user to make more ergonomic, soft, and comfortable steps. A positive aspect of this type of elliptical is that it’s build with a smaller number of removable parts therefore it doesn’t require as much maintenance and repair. Many rear drive elliptical cross trainers include an adjustable ramp. Center-drive:these elliptical trainer types are characterized for being smaller than the rest. Because the motor is placed on the sides even though it’s small it has a relatively high stability. Flywheel weights can vary as widely as 13 to 35 pounds, depending on the brand. At the end of the day, the choice of where the flywheel is located is a preference one. Front driver trainers maneuver more like a stair climber while rear drivers operate more like a cross between running and walking. One of the most popular models in the market are home folding elliptical machines. Because they are easy to store, transportable, and allow to train in smaller spaces folding ellipticals are many british people’s choice for their home workouts. Non folding home elliptical cross trainers are usually more stable because they are heavier and therefore harder to move. However, these models are more professional and resemble more the ones found in the gym. If you are planning to store the machine after every training non folding elliptical cross trainers are not the way to go. However, non folding elliptical machines are heavy users prefered choice. Incline is the best way to take your exercise to another level. In the majority of machines the incline of can be adjusted in order to produce different pedal movements. Depending on the model, the elliptical cross trainer can be adjusted manually or automatically. This adjustment will alter the angle of the elliptical movement and vary the inclination of the hip as well as the distance of the step. There are elliptical cross trainers that use pre-set programs that automatically change the incline, resistance and stride length during the fitness workout. The information about the incline of the elliptical cross trainer will be found in the product description. This machine is know for it’s outstanding incline ramp, that can go up to 30 degrees. The wrong foot pedals can cause severe back and foot pain. That’s why before purchasing an elliptical cross trainer it’s important to stop and take a second to look at the cushioning, the quality, the design, and the size of the foot pedals. There are elliptical cross trainers that offer oversized pedals which are great to avoid cramping and have enough space for the user to train comfortably. High range elliptical cross trainers usually come with adjustable foot pedals. High range price: are those elliptical cross trainers that cost more than £2,000.00. These elliptical cross trainers are usually purchased by heavy users and professional sports man. Mid range price:It’s a good choice for people making their first time elliptical cross trainer purchase and for light users. Product sold between £ 800.00 - £2,000.00. This machine has won several awards for its innovation and design. It’s truly a great model that incorporates a tablet/phone holder, speakers, pulse sensors, whisper quiet drive system, bluetooth capability, a cooling fan and a water bottle holder. In addition it has 20 different incline levels and 10 training programs to help the user getting a full body workout. It is designed to have a sturdy frame for a smooth and quiet operation. It’s also very durable has many features like the automated incline for more comfort during exercise, and also handgrip pulse and wireless heart-rate monitors to be able to monitor your heart rate so that you may know when to stop. It also comes with an intuitive control panel which adds to its comfortable-to-use technology. Lower range price:designed for light users. 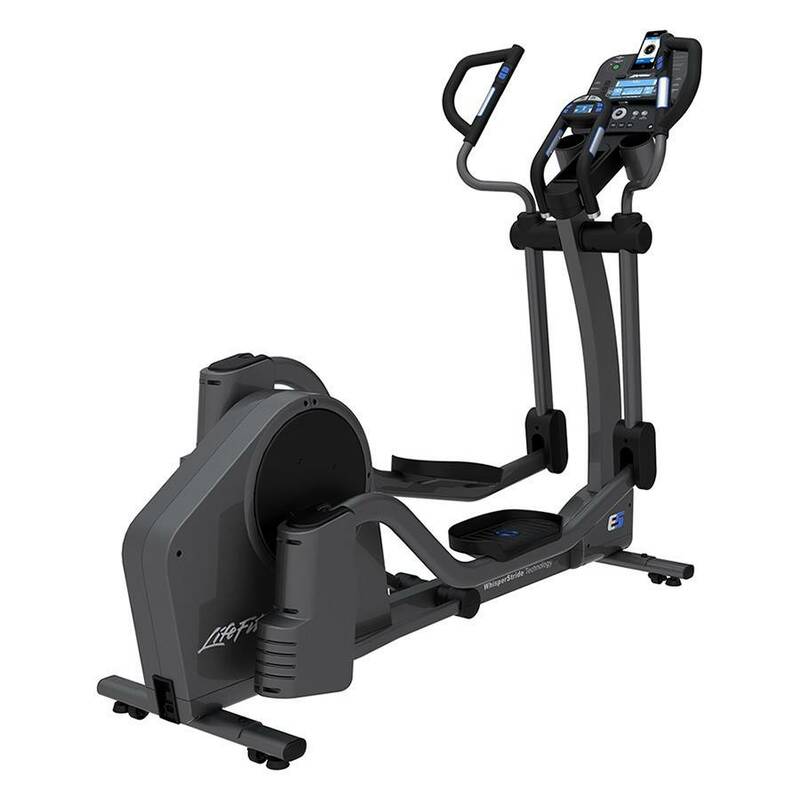 If you’re looking for an affordable and well-constructed elliptical trainer for your exercise, then why not try The Proform Endurance? It has 20 digital resistance levels, oversized pedals in order to give a feeling of security when stepping and 20 preset workout apps. Most experts recommend this elliptical trainer because it is affordable when compared to other elliptical trainers, and since it is well-constructed, it is worth the price. It is sturdy and durable; designed to last long. Proform is an established brand in the fitness and exercise equipment market providing world class cross trainers and ellipticals. 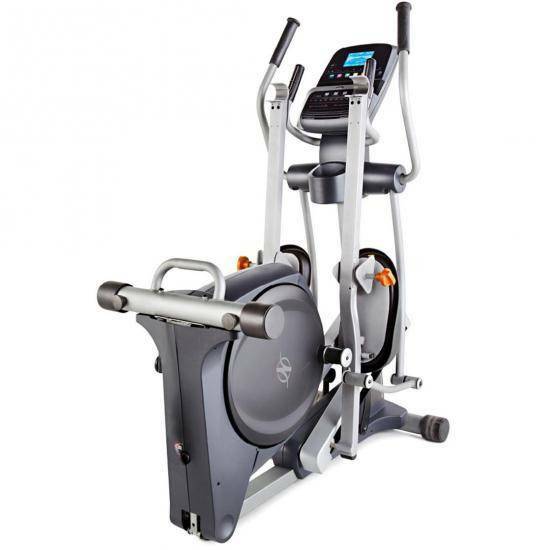 An elliptical is an efficient and affordable fitness instrument to include in the household. With this elliptical trainer, you’re exercise routines and slimming programs will be dynamic and healthier. The benefits of all the most desirable components in a fitness machine can be combined by the use of the of the natural stride information provided in Proform. You'll purchase a reliable product that will help you get a lean and healthy body. In Fitnessinn.co.uk there’s the possibility to filter search by brand results. The choice of brand is, again, a personal preference. All the brands which products are available in the store are industry leaders and offer high quality products. One should browse through the products that each brand has to offer and chose the one that better fits the type of exercise wanted. Honestly, Sole Elliptical Cross Trainers are real stars, and have been our number one best sellers all the way back to 2014. 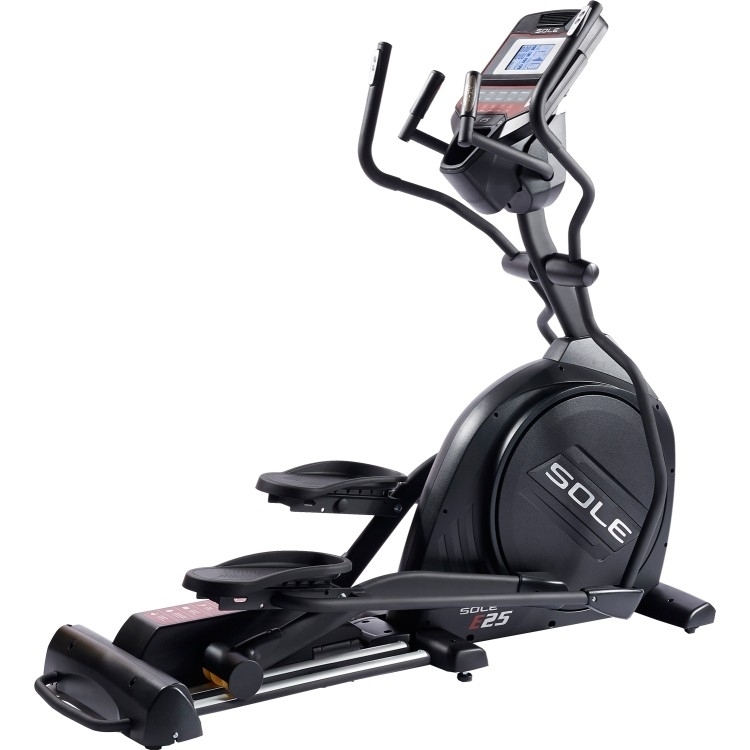 The Sole E35 Elliptical Trainer is definitely one of our most popular models and has one of the best ratings given my professional athletes. Buy a new elliptical cross trainer and get free street delivery! At Fitnessinn we offer free street delivery on all our elliptical cross trainers. Other delivery options include delivery with assistant and installation. 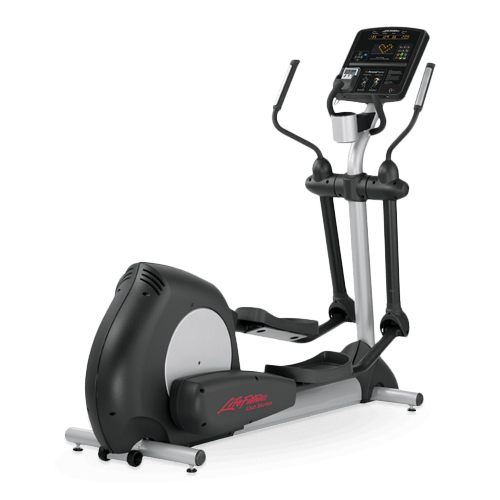 All new elliptical cross trainers for home use have 2 years of labor warranty and 5 years in the engine and lifetime in the structure. Hopefully this guide was useful and helped with the purchase decision. Our team will gladly answer any further questions if you get in touch. We want to help you to buy the right equipment. Due to the very hectic lifestyle that a lot of people lead these days, many do not have the luxury of time to head on out to a gym and workout. But then again, if you own an exercise machine at home, then it would be a whole lot easier for you to get a regular workout routine going. One excellent option when it comes to home exercise machines is the elliptical trainer. It is great since it is low impact, it will not eat up that much space in your home and, more importantly, it does not need electricity. There are many different elliptical trainers readily available in the market these days.